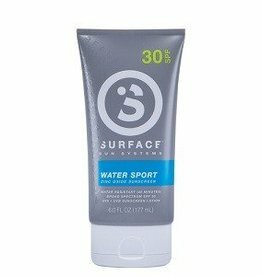 Inspired by Motocross, Offroad Racing and BMX; and with roots deep in surfing. 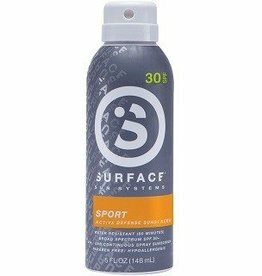 Surface Sun Systems was created with one mission, to provide quality sunscreen. 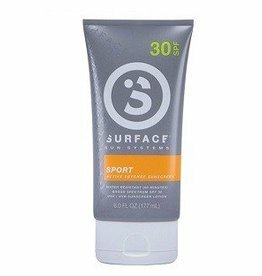 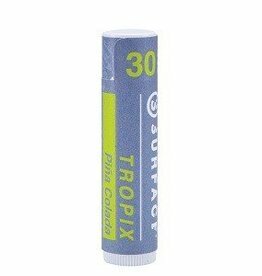 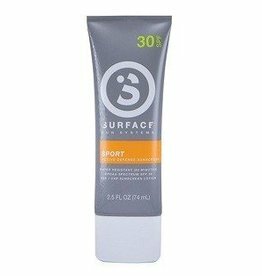 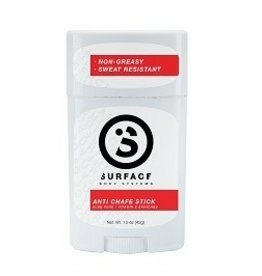 Surface Anti Chafe Stick is perfectly designed for those who need the extra protection while participating in their favorite sports. 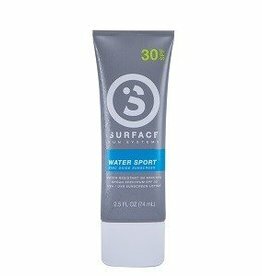 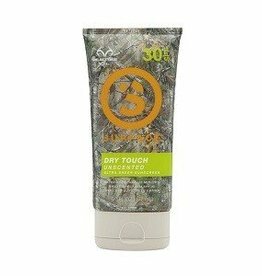 Avoid irritation, rash and blisters with this long lasting formula that’s free of petroleum, mineral oil and fragrance. 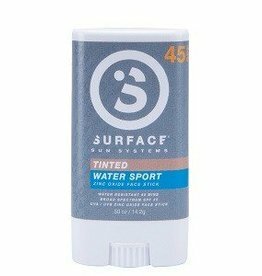 Designed to be ultra lightweight and clean feeling; Surface Dry Touch products are the ideal sunscreens for those who live, work and play in the sun. 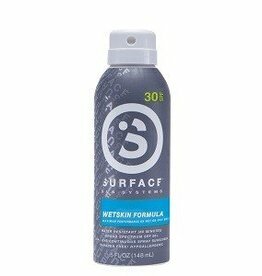 Hypoallergenic and child safe, Surface Dry Touch products are perfect for daily use.